Happy New Year! While some choose to embark on dry January, others may simply seek healthier options this month. Cheers to your health with these selections of (dare we say) healthy cocktail recipes, courtesy of our friends at Shirley Dante and Oijii. These health-infused cocktails are packed with restorative, antioxidant-rich and detoxifying ingredients such as turmeric, mugwort, matcha, and carrots. And yes, these cocktails are tasty too! Cocktail enthusiasts eschewing a month long commitment to self-inflicted prohibition may enjoy a slew of these guilt-reduced health-infused cocktails. 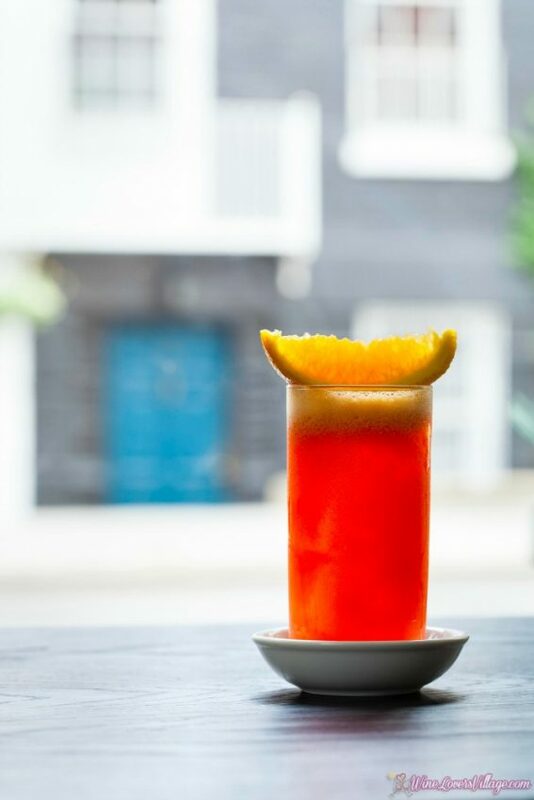 Say cheers to a selection of expertly crafted libations from our friends at Slowly Shirley Dante and Oiji. These cocktails offer healthier options, made using an array of health-infused herbs, spices and produce including anti-inflammatory turmeric, energy boosting mugwort, strong antioxidant matcha, and fiber-rich carrots. Curse of Lo Pan – Cheers to your Health! Method: Add 2 ice cubes to glass. Add Campari and a little of the OJ. Stir well to combine. Add 1 more ice cube and fill remainder of glass with OJ. 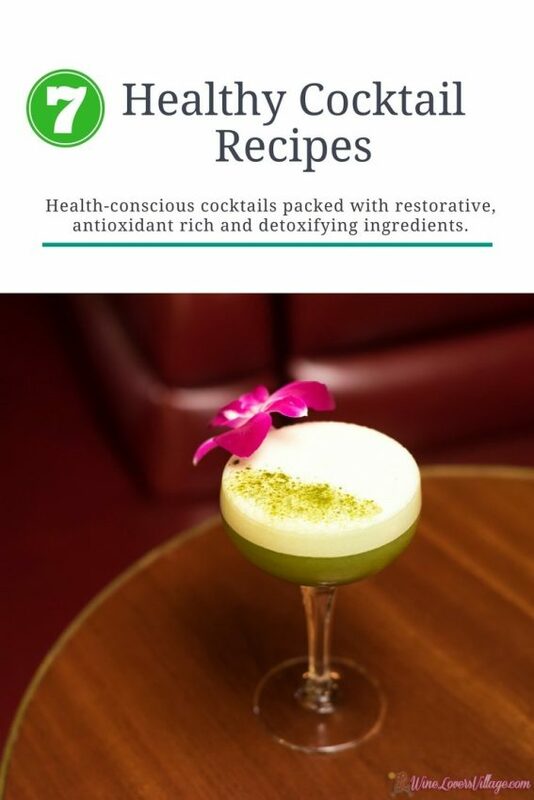 This healthy cocktail recipe created by Naren Young for Dante. 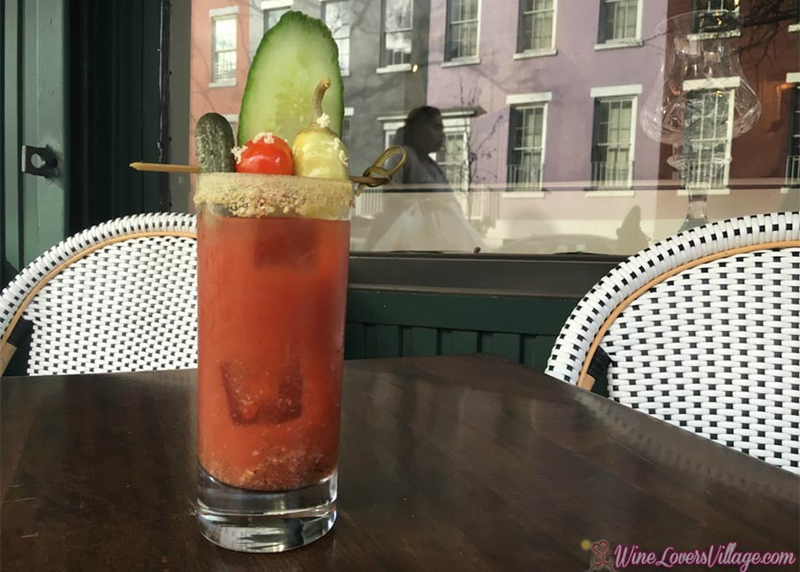 This healthy cocktail recipe includes a “Mary Mix” to mix in advance and infuse overnight, and tasty to drink on its own too. 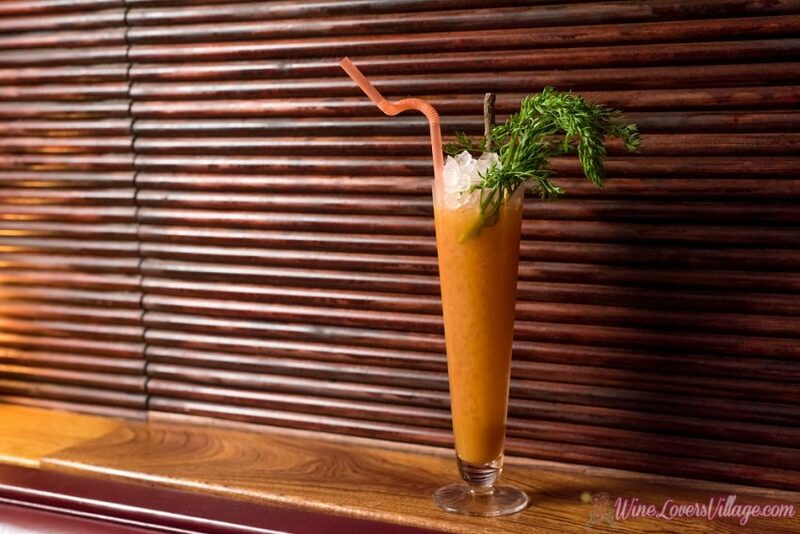 The fresh vegetable juice ‘Mary Mix’ is made in big batches and left to infuse overnight. Salted Rosemary Paloma, Booze Free or Not..
Paloma is a traditional grapefruit and tequila refreshing cocktail. 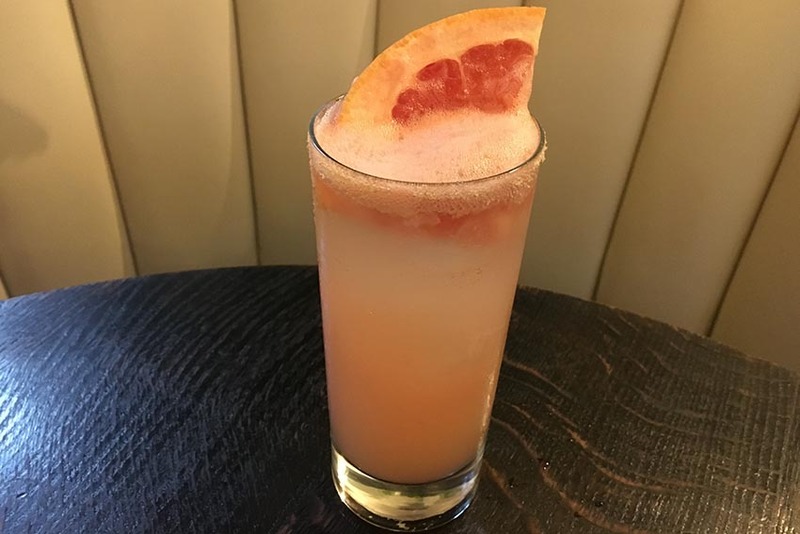 This version is herbal and booze free, courtesy of Naren Young of Dante in New York City, using healthy and fresh grapefruit juice rather than soda and a salted rosemary syrup. It takes no time to throw together, and like the original, the grown-up version benefits from tequila. But of course, feel free to add the spirits, if you prefer an adult beverage! Method: Bring to a low boil. Turn off immediately and allow to cool. Strain and store in the fridge. Refrigerator life: 2 months. Another of several healthy cocktail recipes created by Naren Young for Dante. 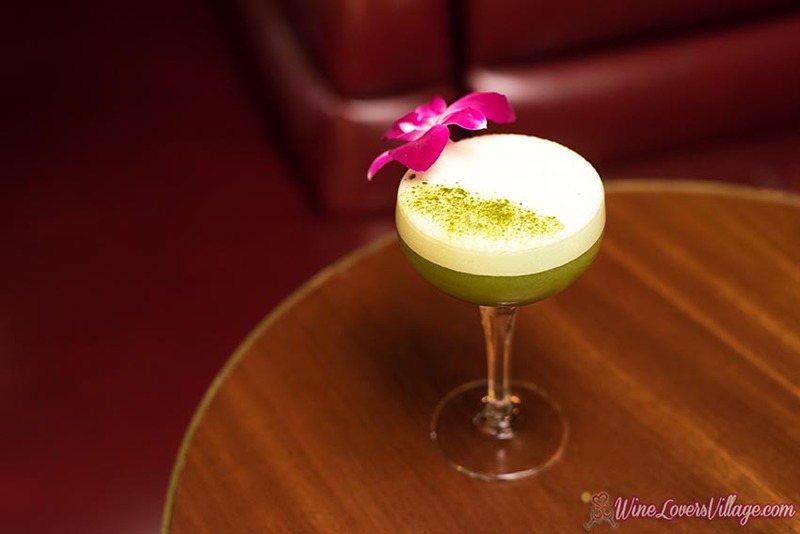 This healthy cocktail recipe created by Ryan Te for Oiji. 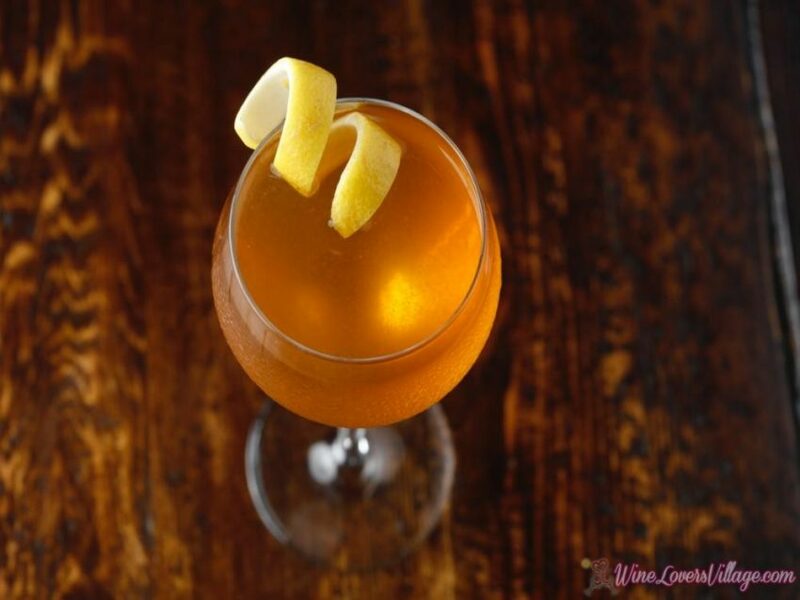 Share with us your favorite healthy cocktail recipes below.